26 December 2018, at 12:00a.m. Why does woody breast still have the industry stumped? 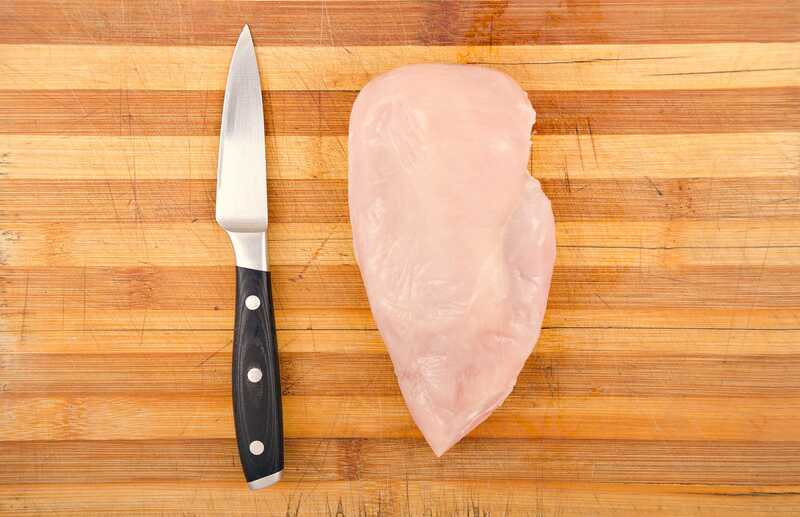 Woody breast has been a stumbling block industry-wide for the past ten years, but researchers have been getting closer to the root of the problem. Major trends such as reduced antimicrobial use, the rise of branded retailer programs, enhanced sustainable production standards and a raft of welfare-friendly innovations continue to take hold. While uptake is slow, robotics promises to improve poultry production efficiencies and ultimately boost food security. By placing hen welfare and the planet first, can you come up with a better business model for egg production? The innovators at Dutch farm Kipster think so. Aidan Connolly, chief innovation officer at Alltech, has his finger on the latest developments in new technology which could reshape the poultry industry in the coming years. Is your biosecurity as good as you think it is? Chances are that the biosecurity compliance level on your farm, or the farms in your area, is not up to scratch, no matter where you are located on the planet. 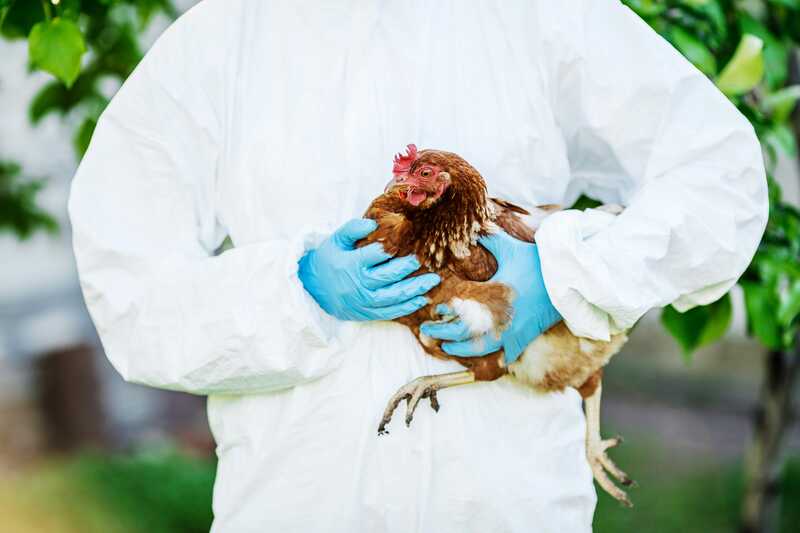 The ban of antibiotic use in most European countries, the threat of emerging pathogens and an ever-increasing demand for poultry products all put pressure on the need for sustainable therapeutic aids in poultry production. 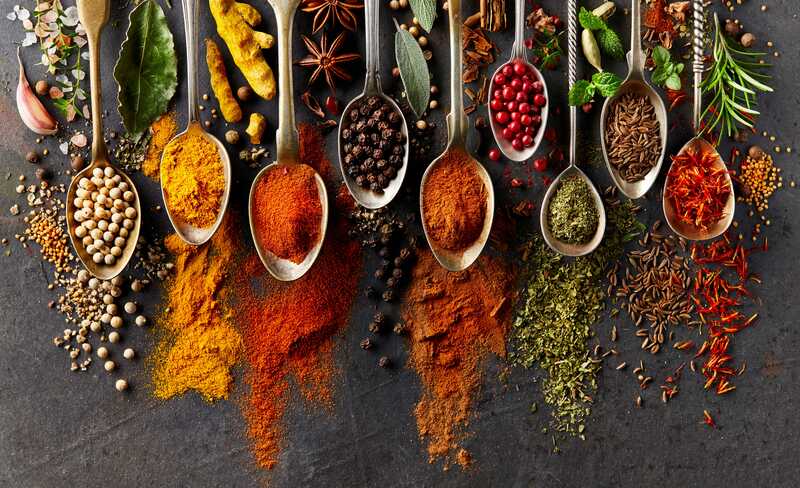 Herbs and spices, in their various forms, offer multiple benefits for poultry health and production. More than 90 percent of the chicks produced in backyard farming systems are lost. Jan Grobbelaar, training director at Dumela Poultry Solutions in South Africa, offers tips to reduce the MIA count. To date, decisions to move to cage-free egg production have been largely consumer and activist driven, especially in Europe. But in order to make a well-informed, science-based decision all possible parameters should be assessed, including hen welfare, environmental impact, egg quality and safety, worker health and safety and economics. How then do we choose the best production system, especially when animal welfare under each system both aligns and conflicts with sustainability goals? Why a ban on beak trimming won’t stop the ‘super peckers’ going for feathers. Is precision poultry production possible? While detailed behaviour tracking in larger livestock has proved a valuable tool for improving efficiency, a poultry flock’s greater population and erratic habits have made chickens much harder to pin down. Until now. Meet the Swiss researchers whose innovative approach to movement technology is allowing data-led farming to zoom in on the individual bird. How Canadian egg farmers and innovators plan to bring fresh eggs to the furthest reaches of Canada. 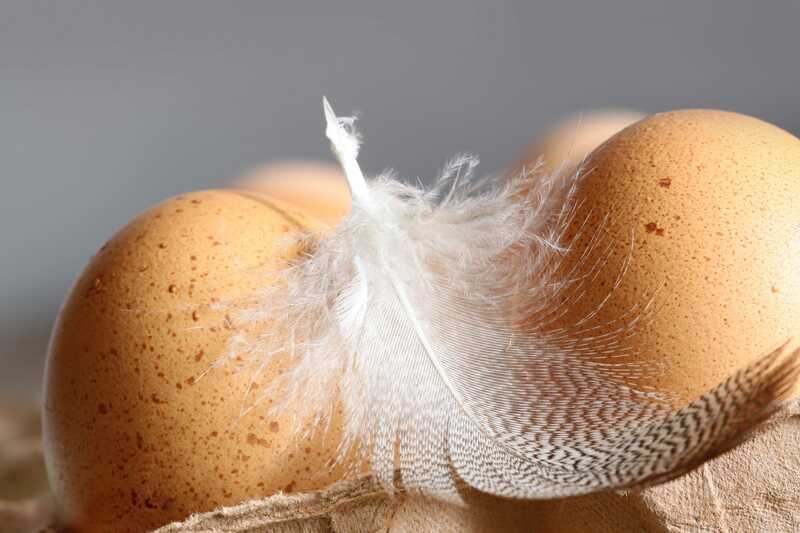 Organic farmers and a standards label in Germany are backing an experiment that might transform the egg industry, both commercially and in raising animal-welfare prospects. Instead of macerating male chicks they’re rearing them for meat. New innovation and technologies will result in vaccines becoming even more efficient and playing a greater role in disease prevention. As the world faces ever more pressing social and environmental challenges, livestock production has come under the spotlight.